"We bring with us the technology, the experience and the Cash to hopefully earn your business" - Neo A. Here's what you can expect from us. 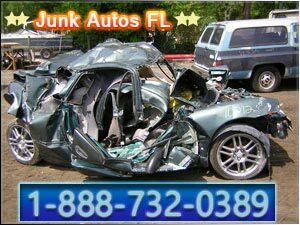 Junk Autos FL is a certified and state licensed, qualified scrap car buyer. We are affiliated and renowned with the Florida Orange County Government. 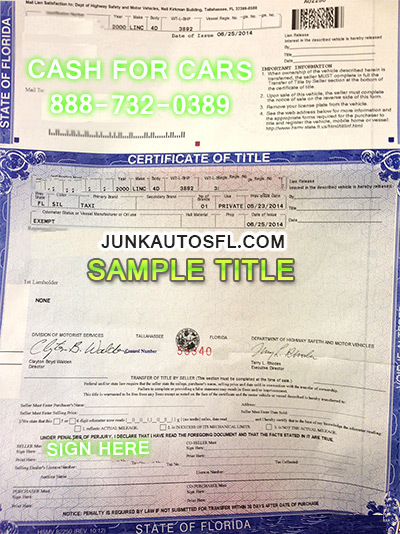 We can buy junk cars Orlando with no title (click to see a Florida title) and we also buy used automobiles with salvage titles and certificates of destruction and also pay cash when we remove used cars with free towing in the Orlando Area. We can offer higher prices in cash for used cars Orlando than most other automotive junkyards in the junk car removal industry. 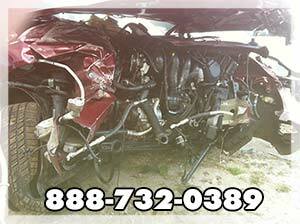 Call 1-888-732-0389 for immediate automotive assistance. WARNING: If you do not have an ID or driver's license, then we cannot purchase your car, truck or van. A licensed and legitimate salvage car dealer must obtain a copy of your ID or license in order to legally complete the transaction. You can also ask a friend or family member with an ID to sell your vehicle & get free junk car removal on your behalf. You can sell your junk cars in Orlando WITH NO TITLE too! There are a few more questions we may ask when you are selling your used or aged car with no title. Some inquiries might include, do you have the keys? Do you have the vehicle registration in your name? Is the vehicle running? What city is the vehicle located in? Are you able to sell on the owner's behalf? We will always ask for the VIN number or title number for clients selling their vehicles to our junkyard without titles, please have this ready when calling for a quote or selling your used car. A copy of the title won't work. Just a few minor salvage car conditions that may be signs of major vehicle failure include smoke coming from the exhaust or engine bay, loud knocking sound when car, truck or van is running, no acceleration, gears won't shift, and if your car isn't starting. These issues mean it might be time for the junkyard! Junk Autos FL is open daily from Monday through Sunday to offer you cash for your old, new or used vehicles. Our main concern is that you are completely satisfied with our junkyard salvage vehicle purchasing service. 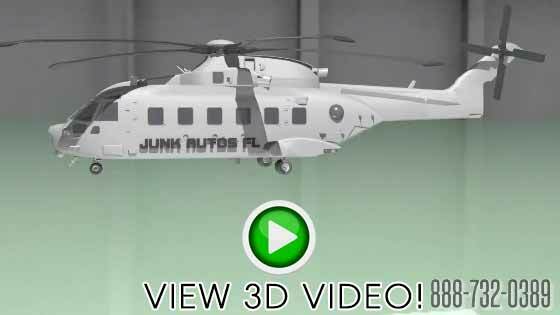 We welcome any additional or helpful feedback which can be sent by emailing junkautosfl@gmail.com. Our local Orlando junkyard buys, dismantles, processes and recycles a vast quantity of salvage cars, trucks & vans every single day. Running a successful old car recycling company and paying the most cash for scrap cars takes a considerate amount of hard work, focus and attention to detail plus common courtesy. We Buy Junk Cars Orlando is proud to operate in this beautiful city. The staff that we employ are highly trained for efficiency, dependability and superior professionalism. 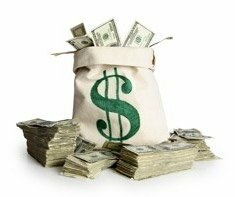 Would you like to know how to get the most cash for your scrap car near central FL? Read on folks, we are just getting started. It all comes down to the fact that we own and operate with many decades of experience. All the worn out & stripped junk vehicles are broken down and recycled right here on site which, in the end, supplies automakers material for new cars. This automatically puts a couple hundred more in your pocket when you sell your used car to our popular corporation. We are always actively searching for ways to better optimize our cash for car company & junkyard. We crush, dismantle and recycle used cars at our salvage yard on-site. Spending less on overhead expenses and streamlining our work will always have a positive effect on you, the customer. Use our junk car removal in Orlando services to get guaranteed cash on the spot. According to our account manager, millions of dollars in cash have been handed out in exchange for your junk vehicles, and junk trucks and vans over the past 30 years. If cash for junk cars is what you are searching for, then call our team of helpful representatives at 1-888-732-0389. Your neighborhood cash for junk car, truck & van buyers. Don't feel obligated to take our cash offer. We understand that most of our clients are just pricing their car with different local junk car buyers. Even though there are so many local junk car buyers in Orlando, we know that most likely you will be calling us back to sell your old vehicle because of our superior customer service, higher cash payouts and faster, more reliable junk car removal Orlando. Visit us on Commonwealth Ave in Bithlo, FL 32820. Remember to use good judgment when junking or selling your old truck, van or car for cash. There are numerous unlicensed junk car buyers these days, even though their numbers are dwindling since the price of scrap has plummeted. Sure, you can sell your junk car to a guy with a tow dolly, but don't count on them processing the title and removing it from your name as the state requires. We keep secured records of vehicles purchased for the specified amount of years that the DMV requires. Be warned, we discovered those gas cards are a scam too. Your personal information is safe with us; we do not disclose any information to anyone unless law enforcement or DMV is involved. Our Central FL Cash for Junk Car Removal Service is available from early am into late pm, any day at your convenience. We have professionally trained tow truck operators settled around much of Central Florida, East and West Orlando and along the coast. We answer many popular questions for selling your junk car on our FAQS page. Please take a look when you have a chance. If your question still remains unanswered, we urge you to call our main auto junkyard & used car removal office at the number listed below.